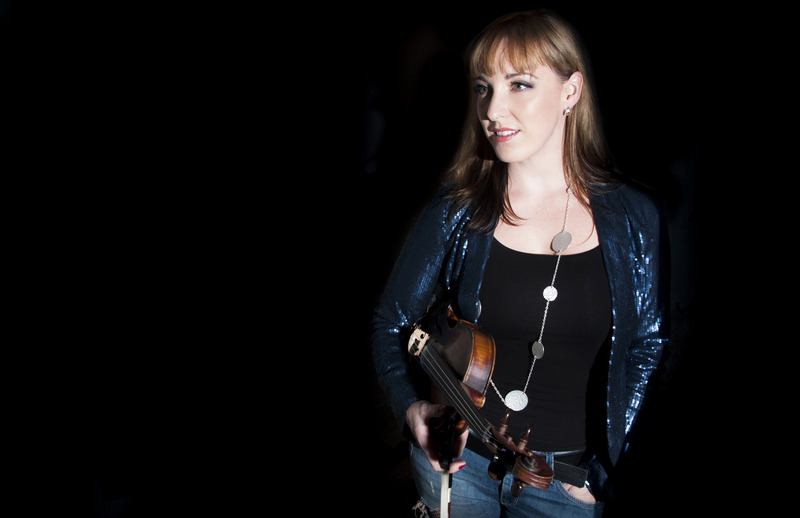 Recipient of the Nova Scotia Music Week Award in 2009 for Roots Traditional Recording of the Year and a 2010 East Coast Music Award Nomination in the same category, Cape Breton (Nova Scotia) fiddler Gillian Boucher’s debut album Elemental, recorded by CBC Radio-Canada, received high acclaim and put her individual stamp on the world of Celtic music, seamlessly blending the music of her ancestors with sounds reflective of years of global adventure. Four years later saw the release of Gillian’s highly anticipated second album, Attuned; a step away from the more contemporary attributes of her first recording, it reflects the deep connection Gillian has with her Gaelic heritage and also her individualistic style, skill and command over her music. Demonstrating her diversity as a traditional artist, Attuned has recently received a 2014 Music Nova Scotia Award Nomination for Folk/Roots Recording of the Year, a 2014 East Coast Music Award Nomination for Instrumental Roots Recording of the Year as well a prestigious 2014 Canadian Folk Music Award Nomination for Instrumental Recording of the Year. Originally from Inverness County, Gillian was born into a family steeped in Cape Breton traditional music and language. Her grandfather, Lauchie MacLellan, one of the founders of the esteemed Broad Cove Scottish concert and author of Brigh an Orain: A Story in Every Song, was a renowned Gaelic singer and storyteller. Already an avid step-dancer, Gillian first held the violin at the age of 10 and has continued to delight audiences around the world with her unique approach to the music of her heritage, more recently as an acoustic duo with Scottish guitarist, singer and long-time friend, Bob McNeill. Bob McNeill, originally from Scotland, moved to New Zealand in 1999 and quickly established himself as one of New Zealand’s best known Folk artists for his work solo and with Ben the Hoose. An innovative songwriter, he has three New Zealand Music Awards, all for Best Folk Album. His songs have been covered by artists in New Zealand, Scotland, Australia and the USA. 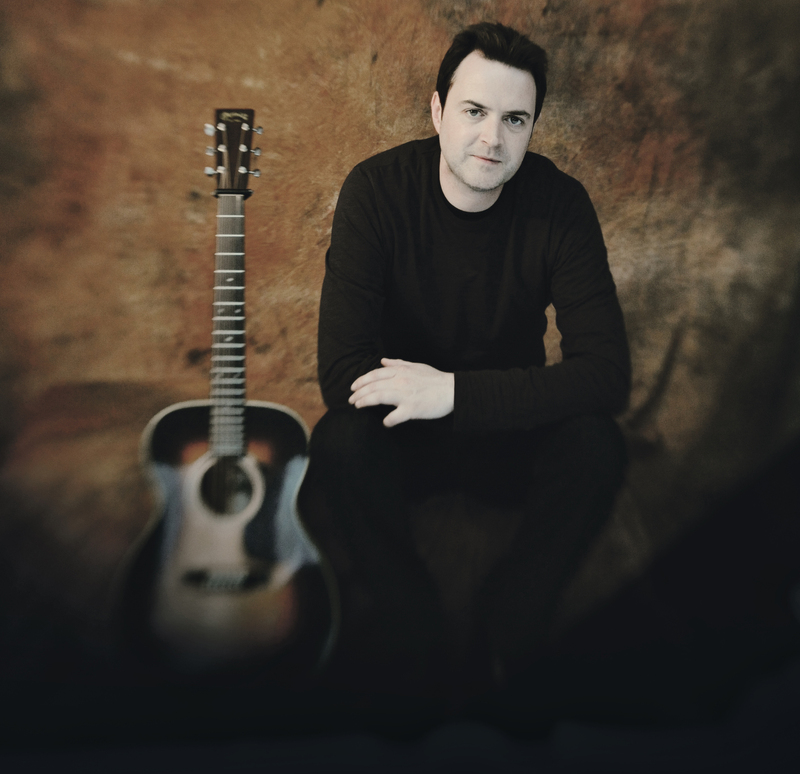 McNeill’s musical and songwriting style is a hybrid of the Celtic music of his native Scotland and the American New Folk and Americana styles. The Dominion Post compared him to Jackson Brown, James Taylor, Luka Bloom and Dougie Ma­cLean; New Zealand Musician compared his songwriting to Bruce Springsteen and Mark Knopfler. As a duo, Gillian and Bob are a musical force to be reckoned with. With a show featuring heart-wrenching slow airs, riveting arrangements of songs and toe-tapping tunes, Gillian Boucher & Bob McNeill take what you know about traditional Scottish music and bring it to another level altogether.